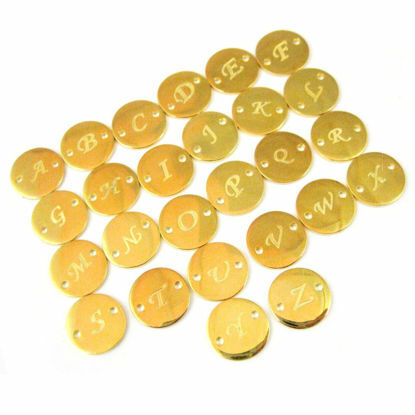 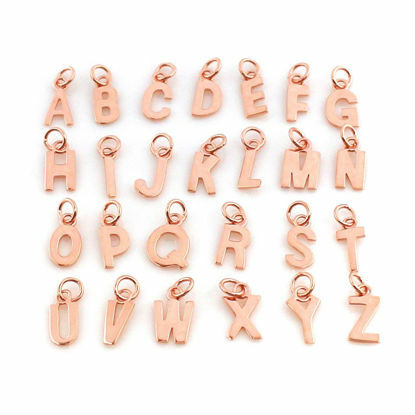 AZ Findings is a wholesale distributor of sterling silver and yellow gold or rose gold over sterling silver alphabet letter charms and connectors. 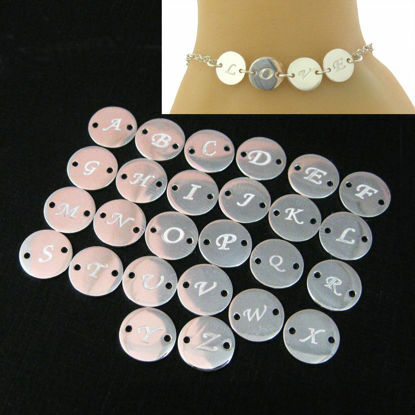 These charms are perfect elements for your personalized jewelry design. 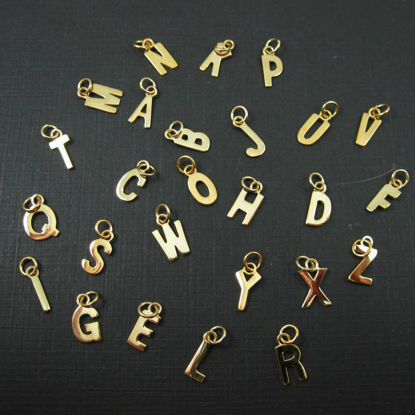 In addition to our letter charm collection, check out our symbol charms, zodiac charms and many more. 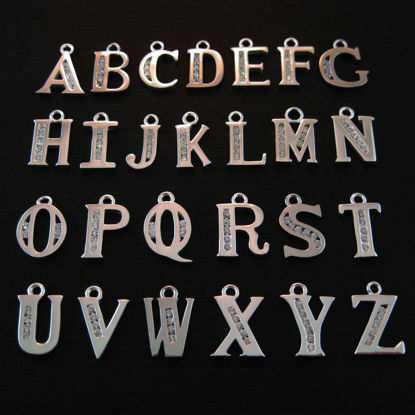 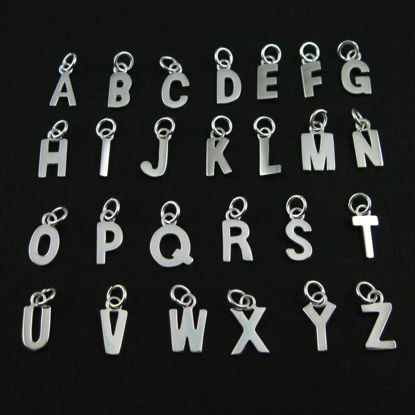 Wholesale sterling silver, gold over sterling silver alphabet letter charms.